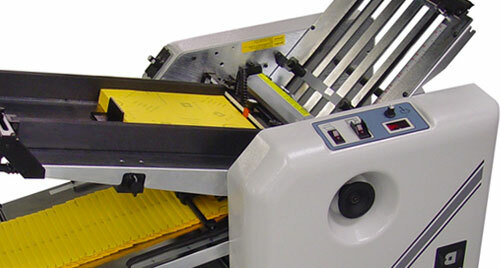 Tired of folding letters, church bulletins, invoices, statements or flyers by hand? We don't blame you! Why not make your life a little bit easier (or a lot) with a high quality desktop paper folder. 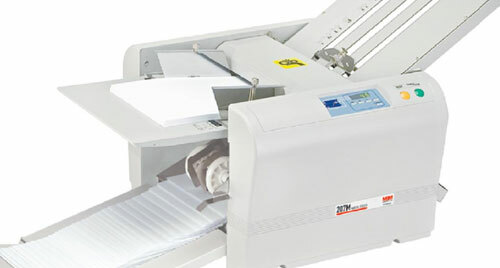 We carry paper folding equipment in every price range. Whether you need a simple unit to sit on your desk or a massive air fed system for a print production facility we have them all and everything in between. 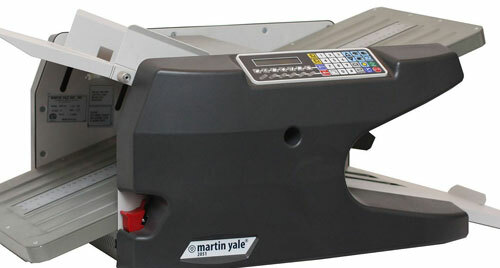 Choose a unit from awesome manufacturers including Martin Yale, Standard Horizon, or Baumfolder (BAUM). 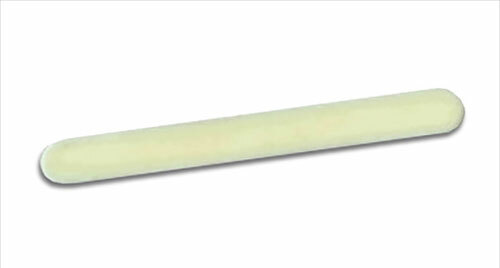 We even have a few small inexpensive models designed for personal use. Take a look at the options and choose a model based on volume, fold type, paper size, paper type and brand. If you want to discuss your needs with us, we would be happy to make a recommendation!